Sectional doors are one of the most popular types of garage doors that are relatively new on the market today. Sectional doors are formed from a series of panels that slide up and over your head when opened. They are typically constructed out of either steel, aluminium, copper or polythene. Sectional doors usually occupy the same amount of internal garage space as a standard single panel door, but they have a number of distinct advantages over less innovative models. In this article, we share several of the benefits of a sectional door style. Sectional doors do not require space outside of the garage; they open and close vertically so that the area around the door is easily accessible and usable by anyone who so wishes. This also means that a car can park much closer to the garage door than a traditional single panel garage door option, perfect for those with shorter driveways. When correctly fitted, a sectional door also offers extra space inside the garage, unlike most other kinds of garage doors. This is especially useful for those with a small garage in the first place, or need a lot of room to park a vehicle. With your sectional door, each panel will be connected to the door track directly. This makes your door much more reliable and less prone to breaking than alternatives. Sectional doors, particularly those made from galvanised steel or polythene, are exceptionally strong and come with insulating foam to make them last as long as possible. Sectional garage doors are also exceptionally quiet and safe compared to alternatives, particularly the more typical up-and-over or single panel doors on the market. A high-quality sectional door can retract and unfurl smoothly and quietly because each panel is connected to the track individually. Our sectional doors also come with specially designed anti-entrapment features to prevent fingers from becoming trapped between the panels and meet all existing UK and EU regulations, so you can be confident you are getting a quality product. The garage door is typically where most heat escapes from a property. Consequently, a sectional garage door is an excellent choice, especially if you want to keep a warm garage temperature. Sectional doors typically have either 20mm or 40-45mm double skinned panel sections with insulated foam underneath to provide both weather protection and insulation for your garage. So long as the door is installed behind the structural opening (if it is installed in front of the opening, cold air will enter through the sides), a sectional garage door acts as an effective thermal break and supports the insulation provided by the garage walls themselves. 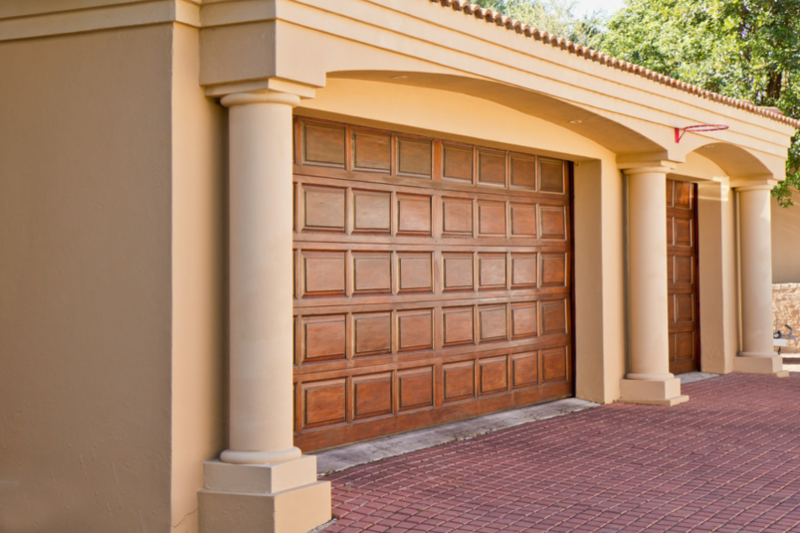 If you have a specific garage need – perhaps you have a very low clearing or an arched entranceway – it can be tough to find a garage door that suits your need. However, thanks to their design, it is much easier to install an automatic sectional garage door on your property. As no door needs to swing out overhead or to the side if you choose a sectional style, you do not need much room to have a sectional door installed. And as each panel is on the track themselves, sectional doors can be more easily installed and maintained in your home. Make sure to follow our tips on maintaining your garage door, and your sectional garage door will serve you well for years to come. 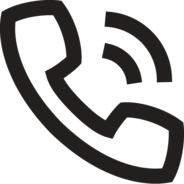 If you think you might need a sectional garage door, or any South West garage door, get in touch with our team, and we would be happy to help or to book a free site visit and consultation.